800 meters from the Leaning Tower! 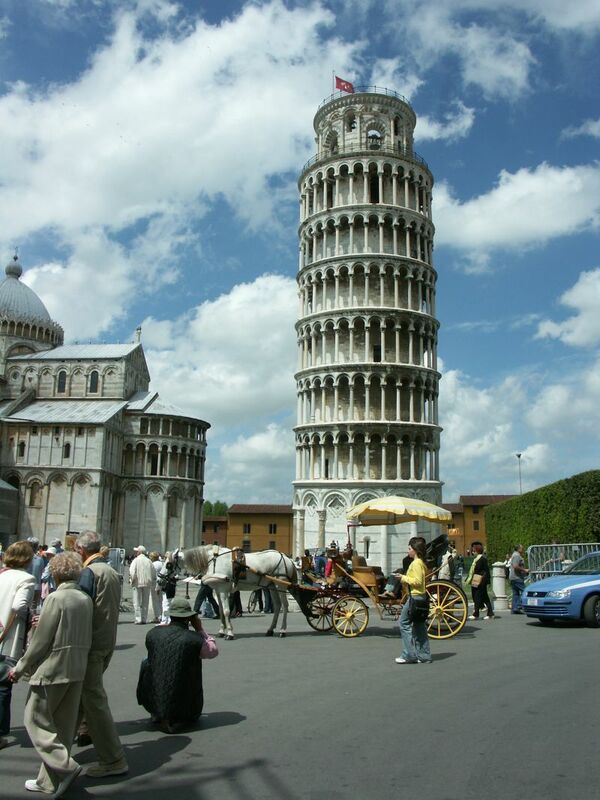 Pisa is the ideal base for any kind of excursion. ideal holiday for all needs! 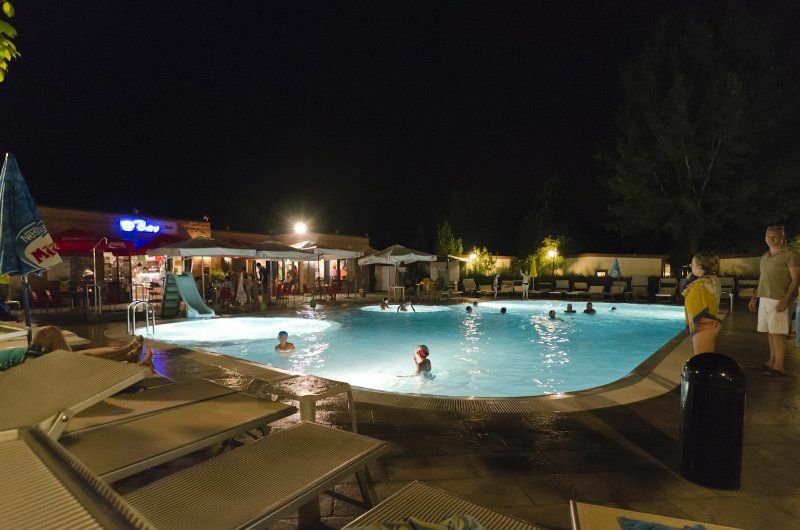 Welcome to Camping Torre Pendente and the picturesque city of Pisa, located between the world-famous leaning tower and the natural park of San Rossore. 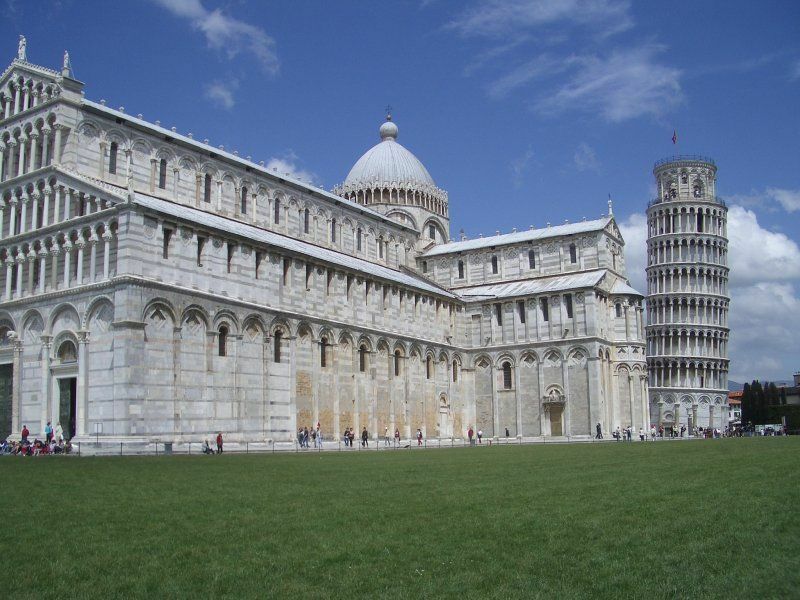 To reach us is very easy: we are at only 4 kms from Pisa International Airport with numerous low-cost flights (Ryanair, Easyjet etc) connecting the most important European cities, and 4 kms also from the main trainstation. 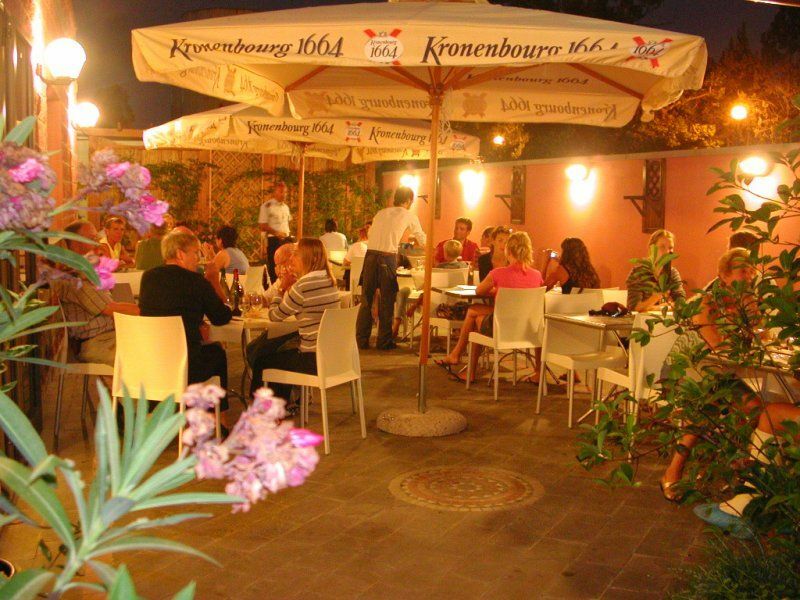 From both airport and trainstation, you can catch a taxi or the city bus LAM ROSSA and reach us in few minutes. 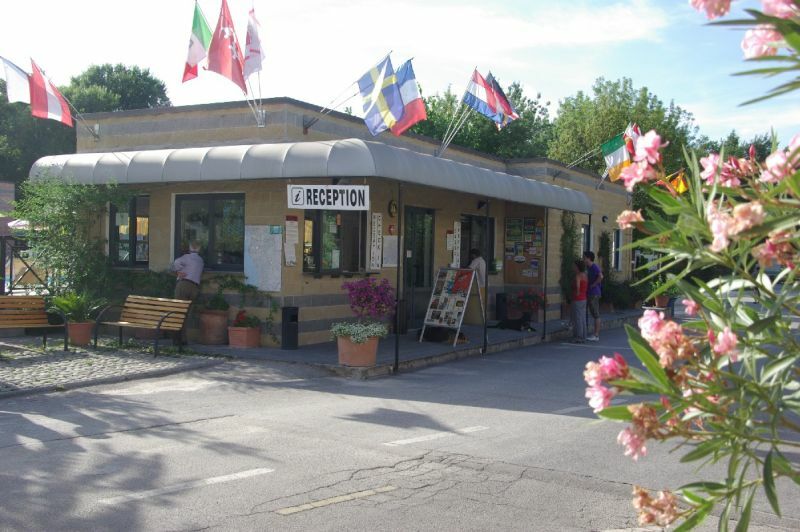 The train station of San Rossore is just 250 meters from the campsite. Enter the site and discover our best offers!